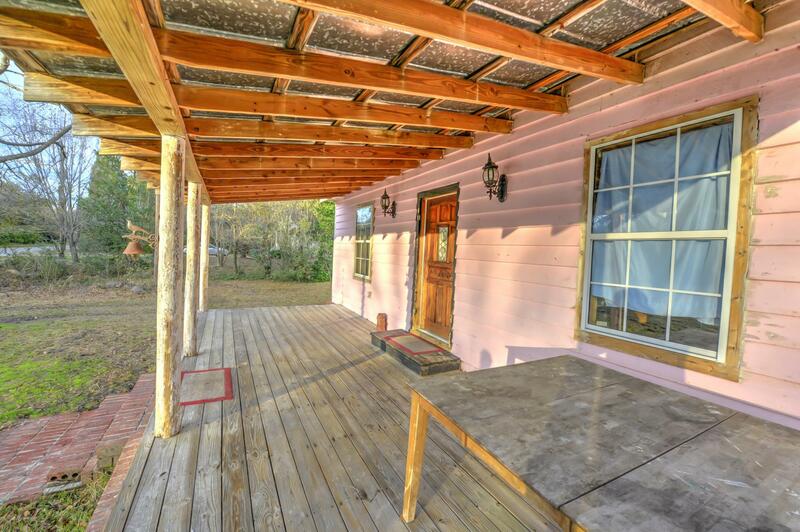 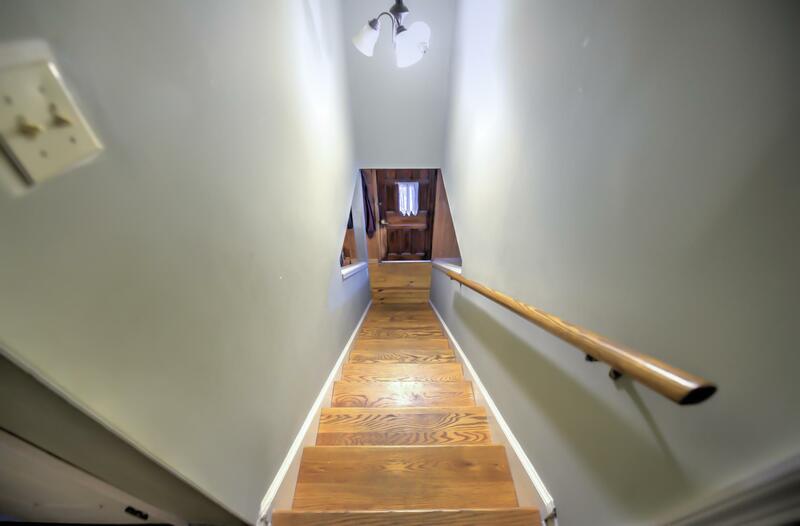 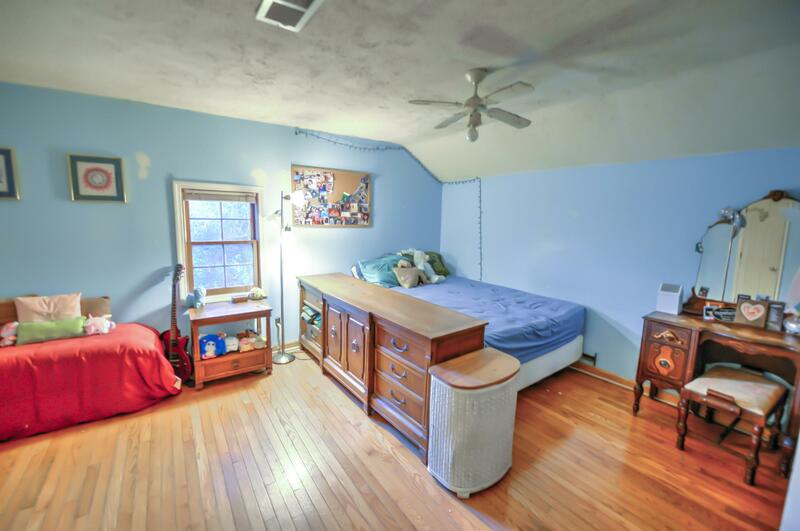 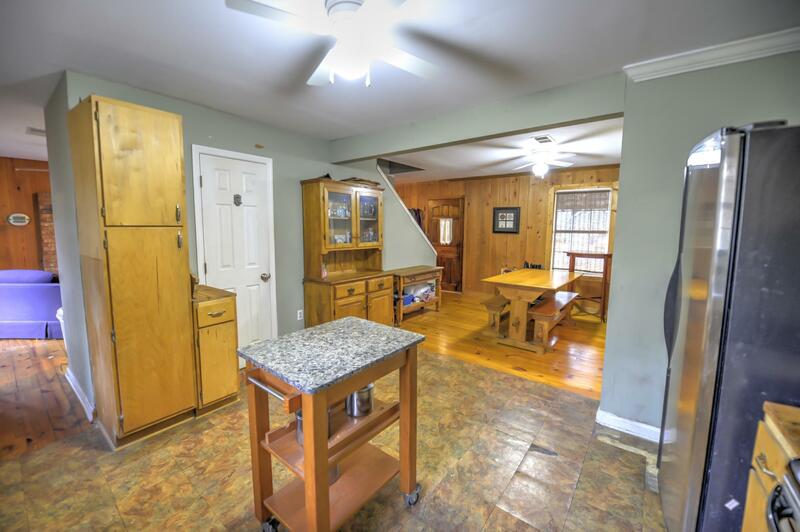 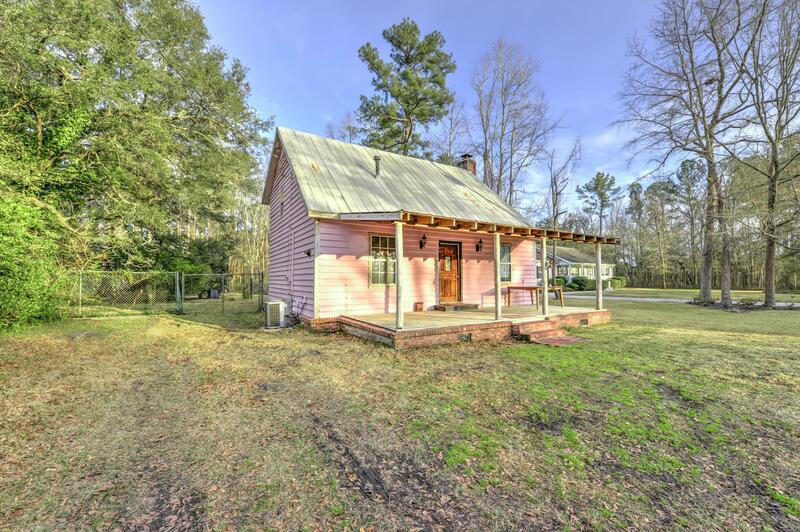 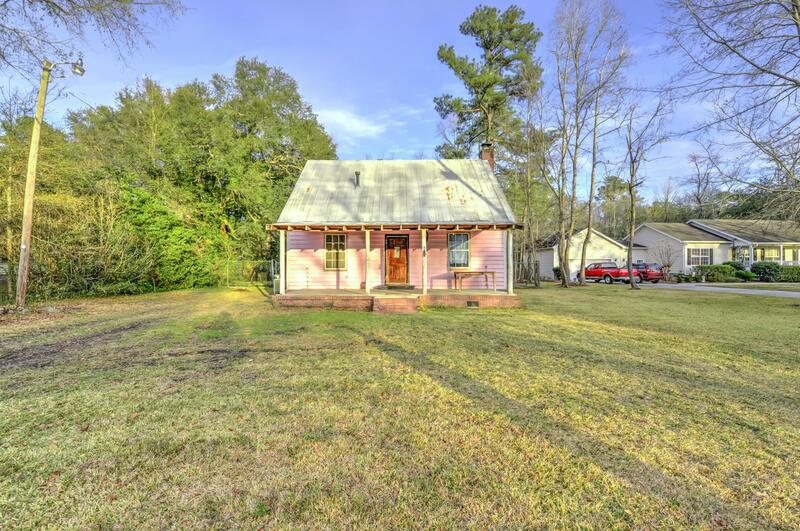 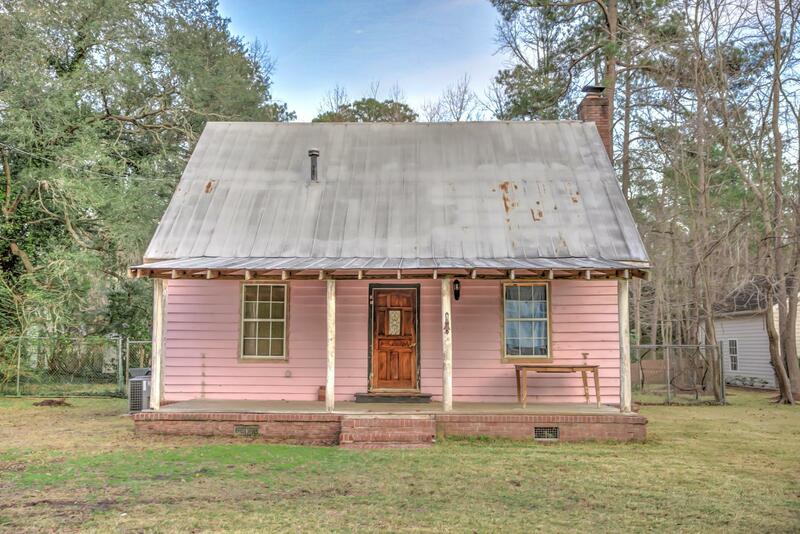 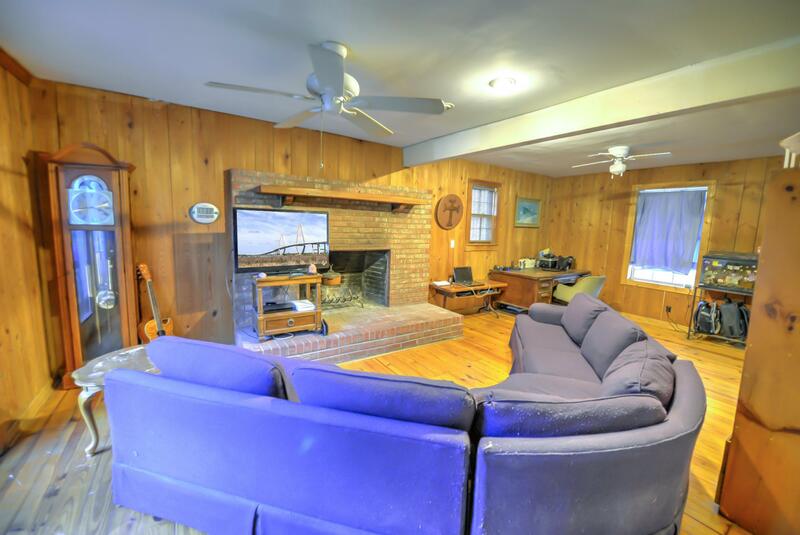 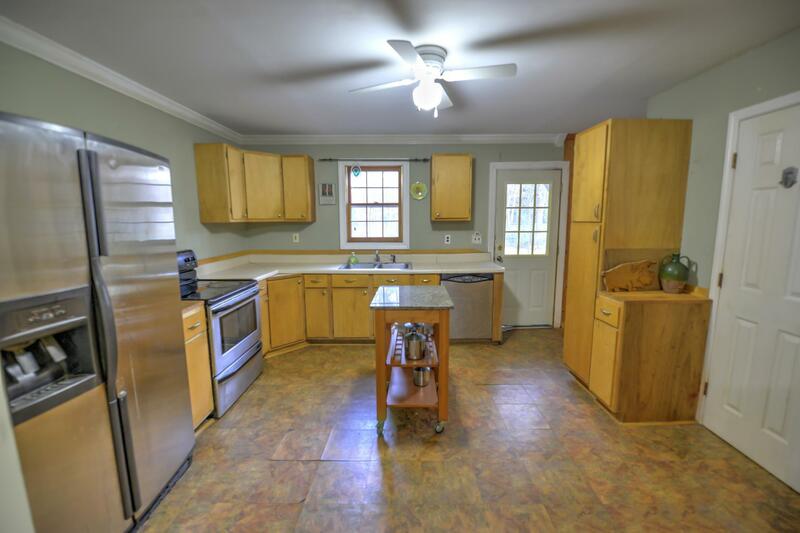 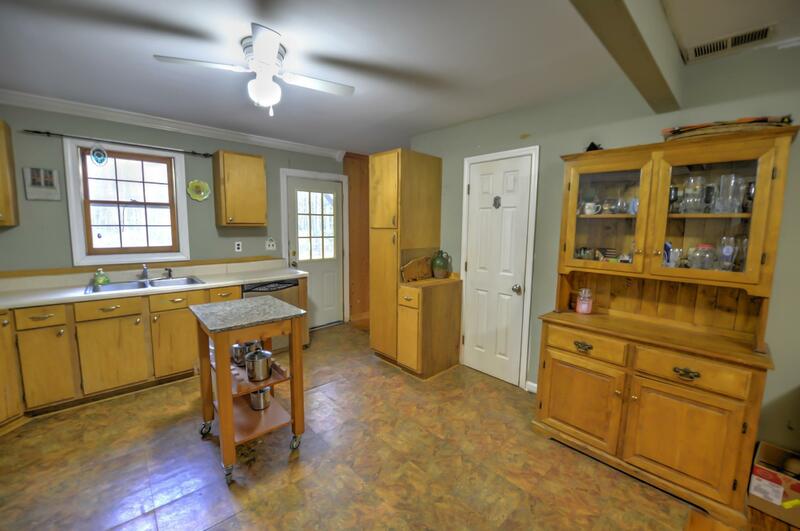 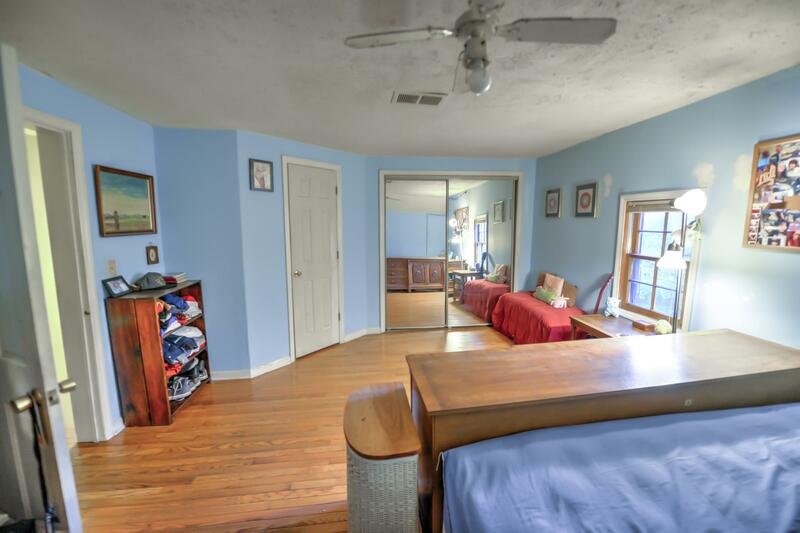 Remarks: Adorable Home On .51 Of An Acre! 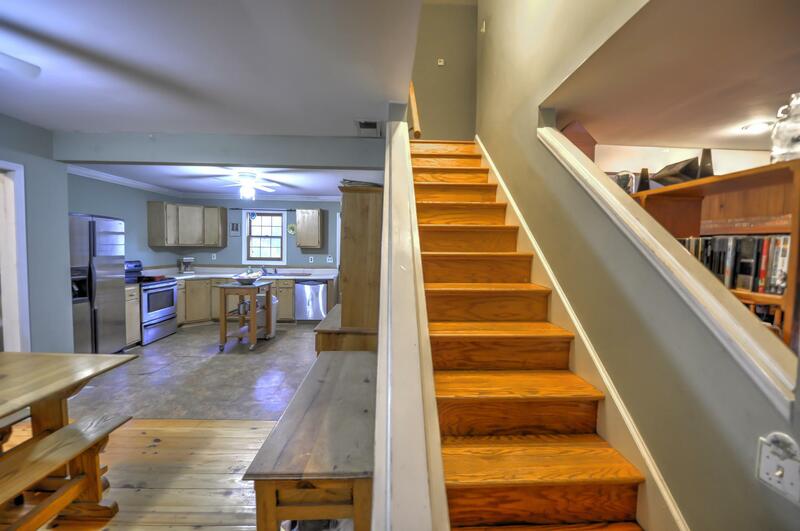 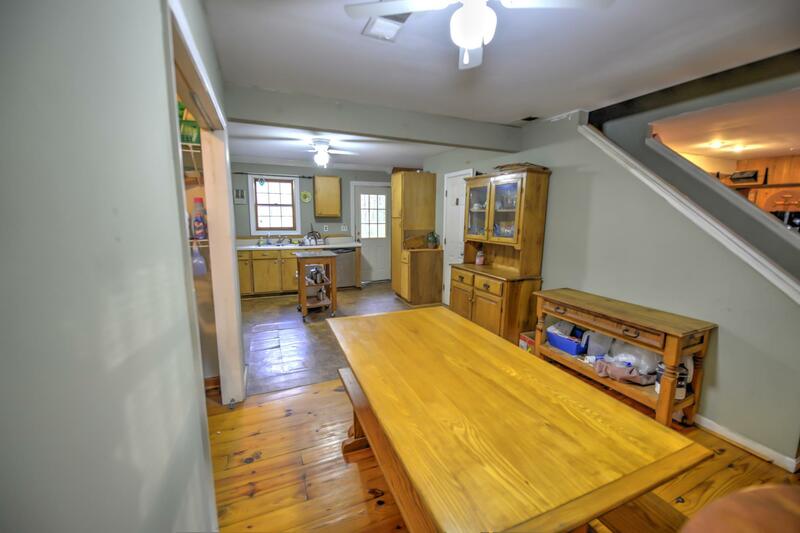 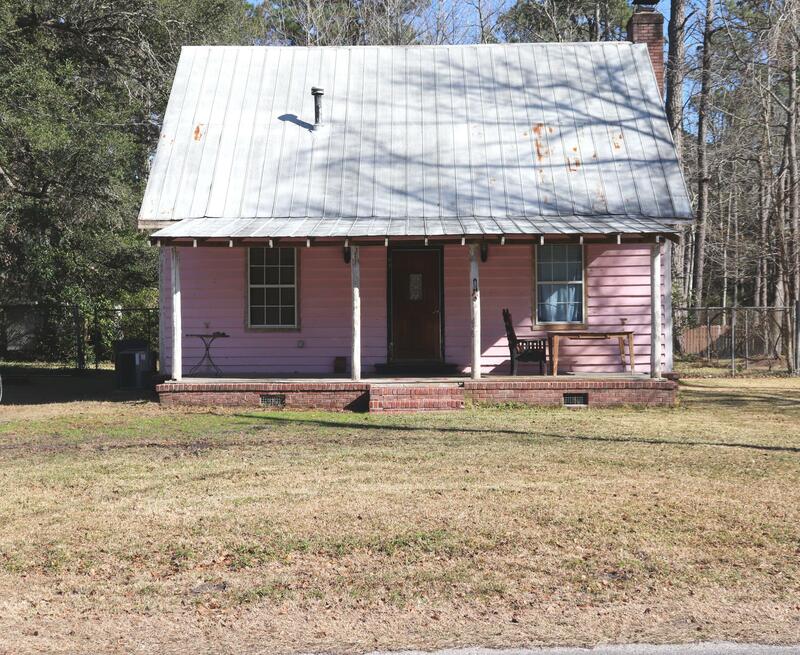 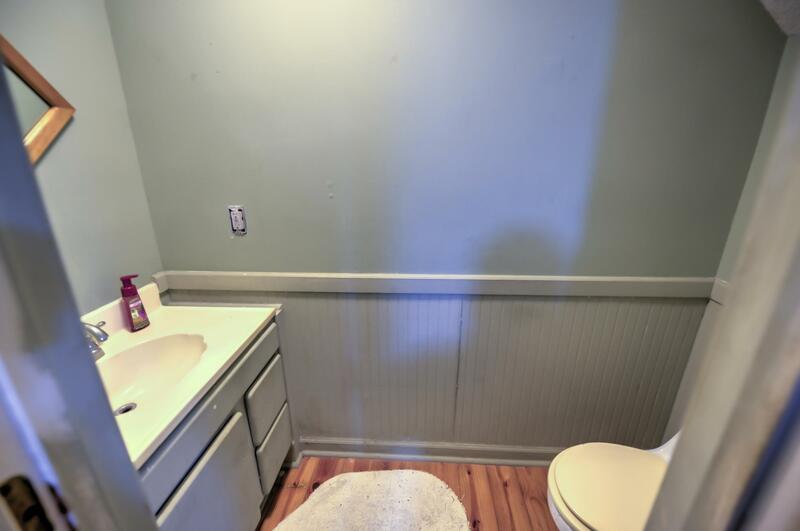 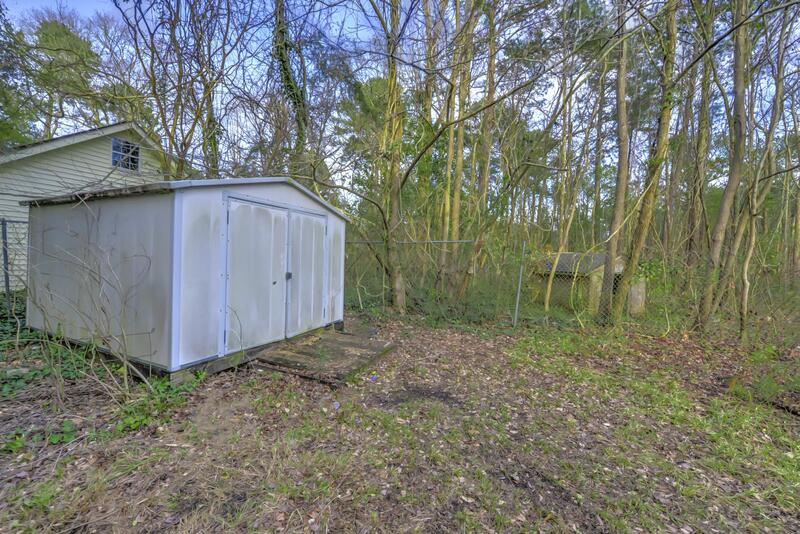 This Home Does Need Work, Though Has Great Potential. 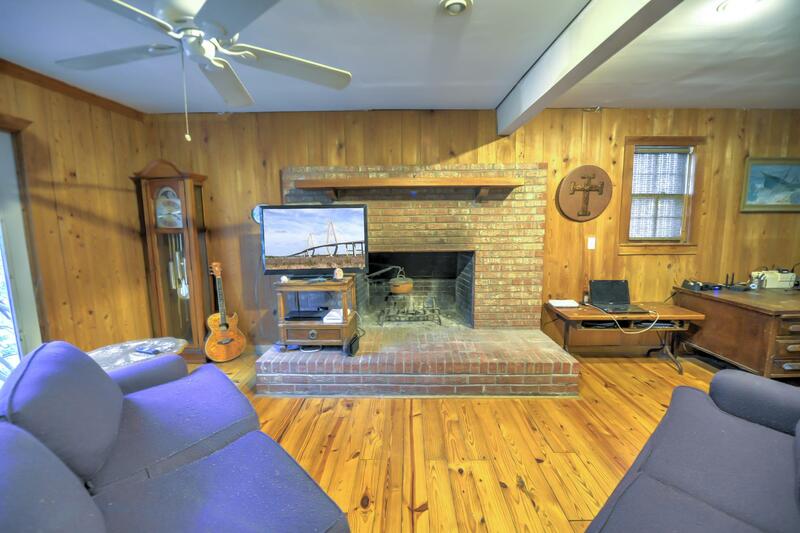 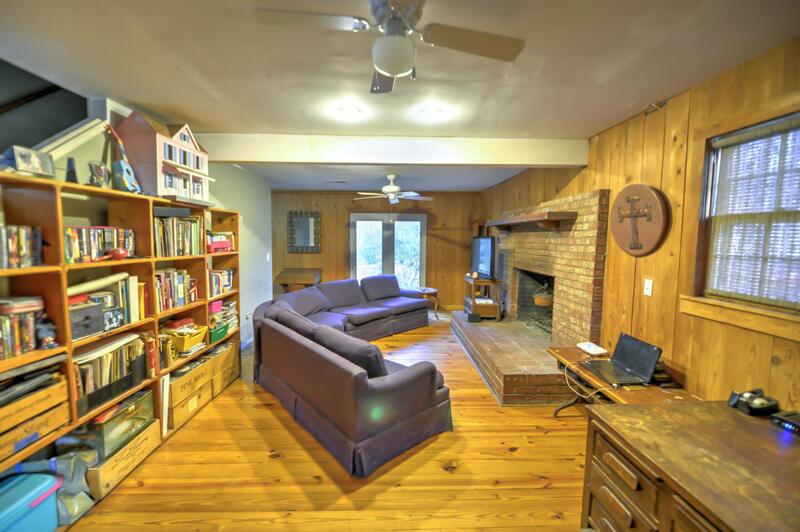 Hardwood Flooring, Spacious Bedrooms, Spacious Living Area And Eat In Area, Wood Burning Fireplace And An Open Kitchen Are Just A Few Features That Make This Home Feel So Cozy. 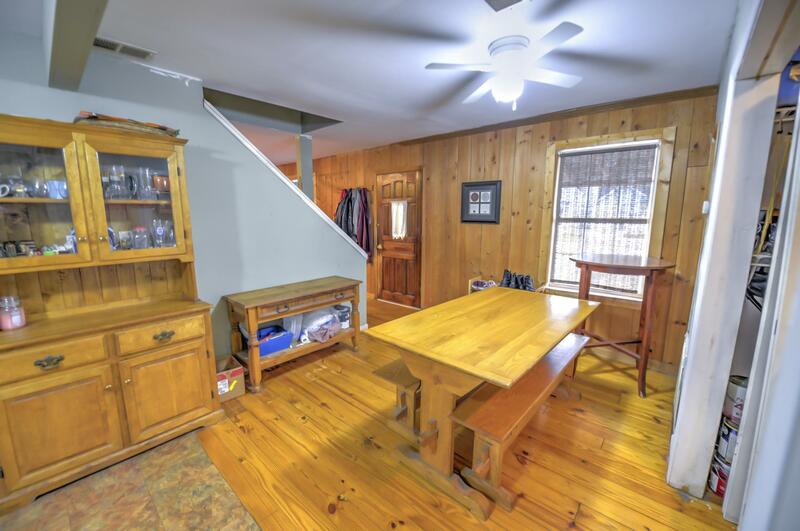 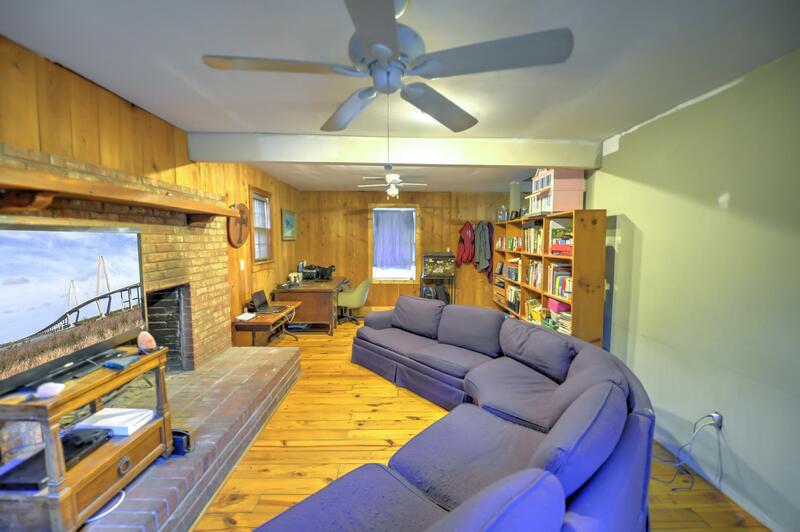 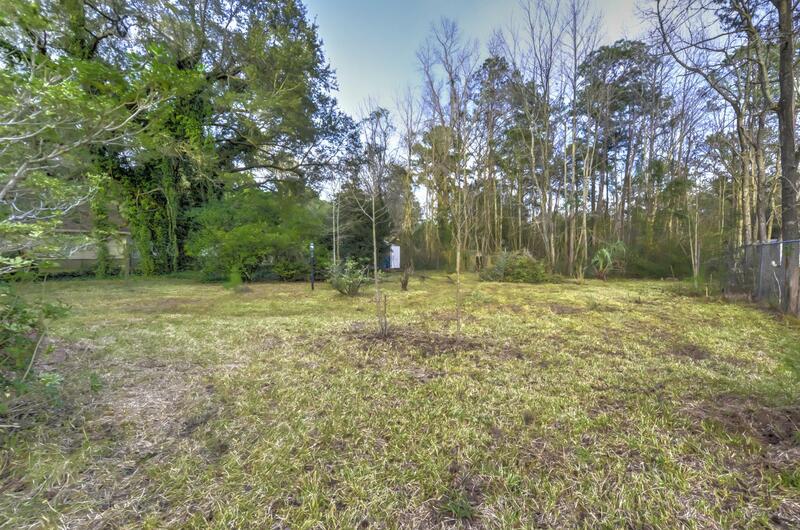 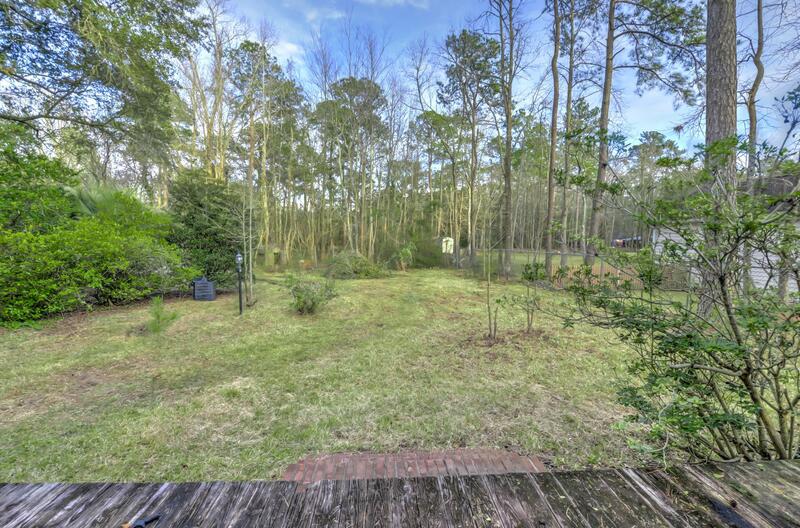 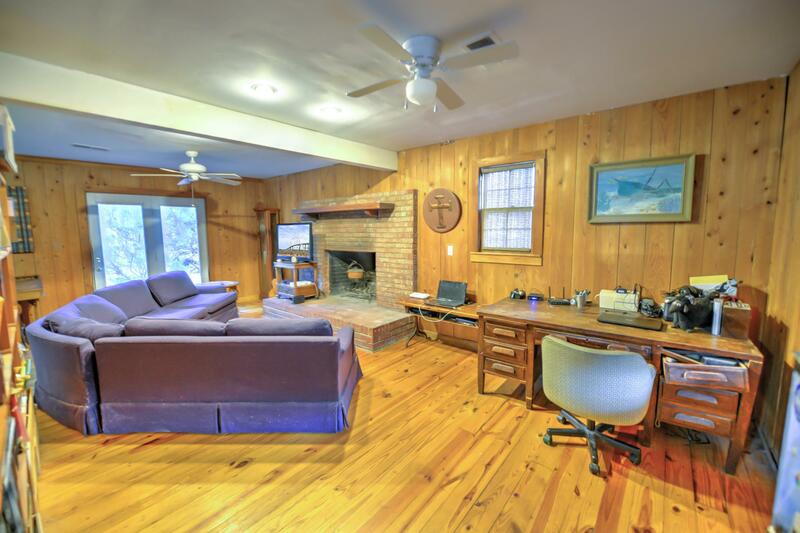 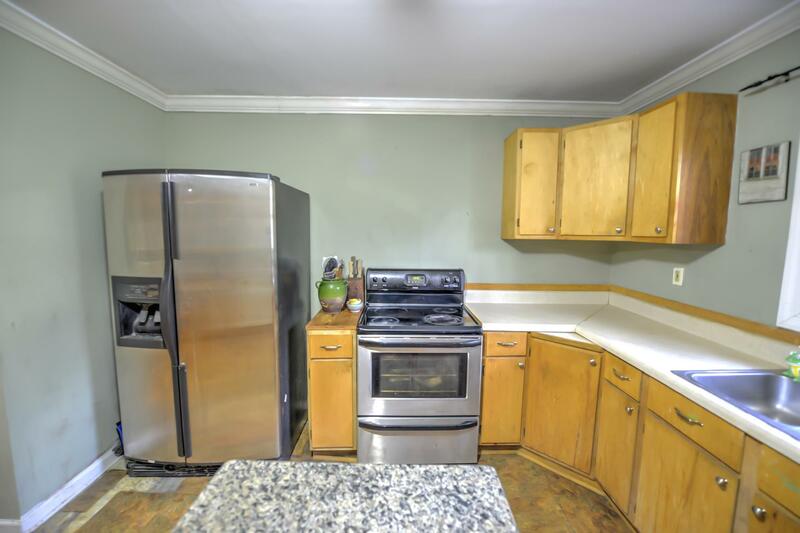 The Backyard Is Spacious And Very Private Feeling, With Part Of The Property Being Wooded. 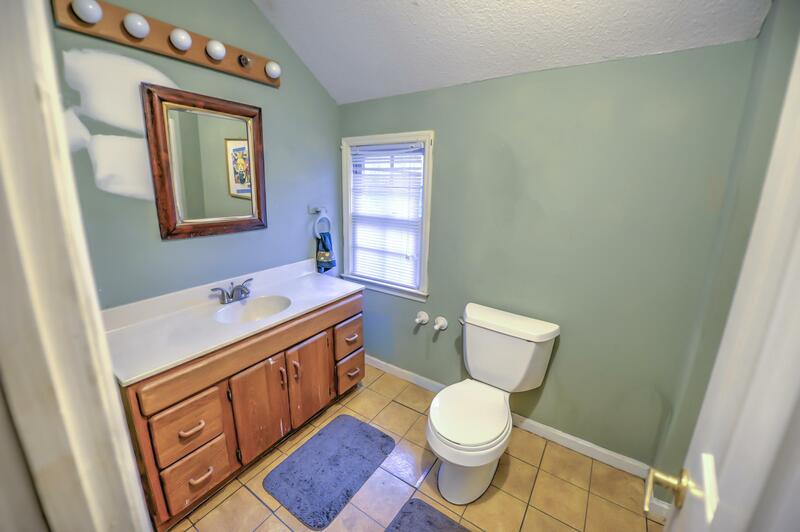 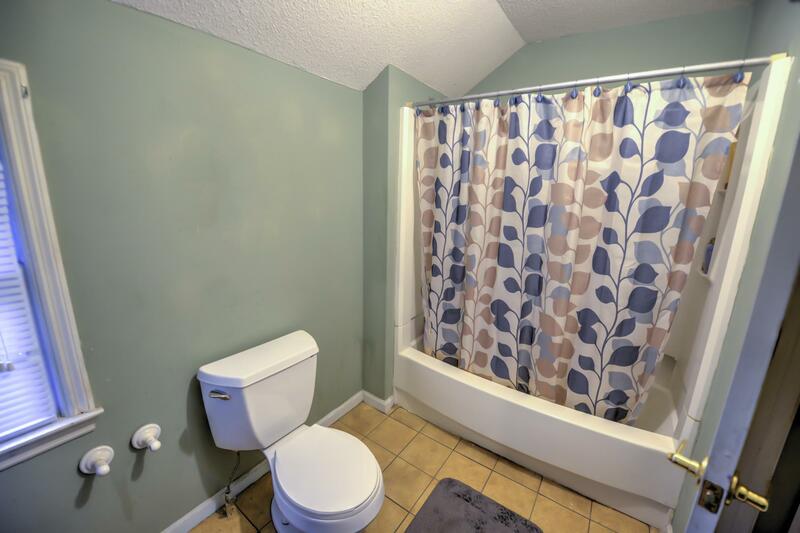 This Home Is Being Sold As-is.